SKU: CCJ-SB5405-Special. 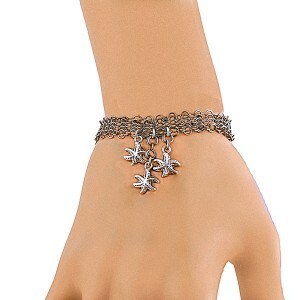 Categories: Bracelets, Collections, Earrings, Earrings - Store Specials, LeStage, Special Sale. Tags: Cape Cod Ball Bracelets, Cape Cod Map Bracelet, Cuff Bracelet, Latest Additions, LeStage Bracelets, LeStage Earrings. LeStage Cape Cod Jewelry Special to celebrate our offering of this line of jewelry. 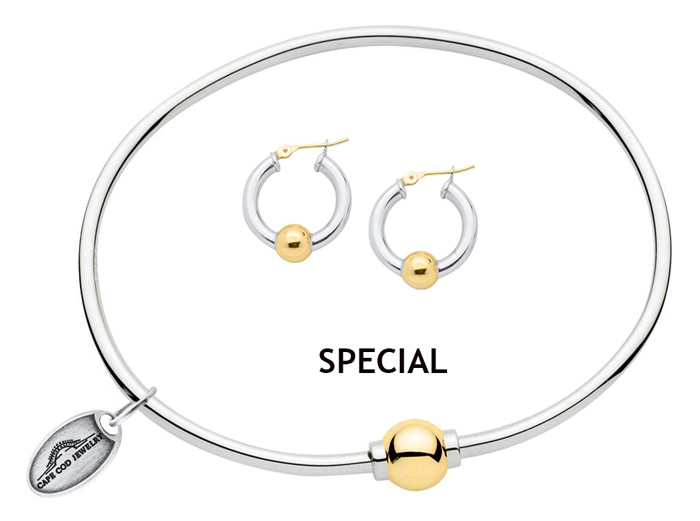 We have bundled a Cape Cod Jewelry bracelet and the matching 20mm hoop earrings for a great low price for a limited time. 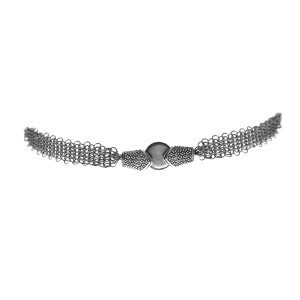 Join the fashion style and legend of the Cape Cod Bracelet with this new and exciting line of jewelry from us.